After being inspired by many educators' #oneword for 2016, I decided I also wanted to join in. I think the concept of having just one word to lead you through the year is so powerful and something that I want to do with my teachers and our students. You can check out some other great posts from principals Todd Nesloney, Jay Posick, and Todd Schmidt. I wanted a word that would be my focus for this year but also a word that might resonate with our teachers and students as well. 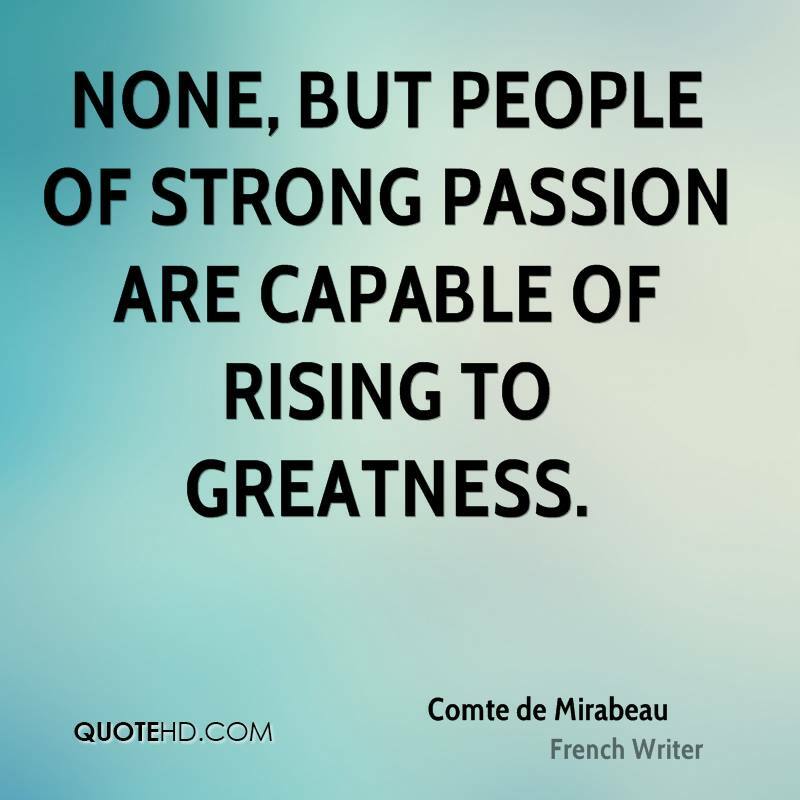 -Passion for wanting to learn: This one applies to myself, our teachers and our students. Am I attacking my own learning with enthusiasm? Are our teachers taking learning into their own hands? This is our first year of focusing more on personalized PD. I want our teachers to find what they are passionate about learning and go out there and learn more about that area. I want our students to realize that they can own their learning, and I want to give them ways to be creative so they can show what they are passionate about. -Passion for making PD better: This year I decided to choose one area that I wanted to learn more about. The one area I decided to focus on was how to make professional development better. I have become very passionate about trying to think of new ways we can increase teacher excitement and learning during staff meetings and PD days. I still have a long way to go as some of my staff meetings are not what I want them to be. But I have also made some changes. When we had a site PD day we teamed up with other schools and offered choice in what teachers wanted to learn. We had rotations so teachers weren't sitting in one room the entire day hearing the same person speak. I have tried to play music at all PD this year just to help set a positive culture. The sit and get model is dead, we can't keep giving that type of PD. -Passion for making schools a place students WANT to go, not a place they have to go: How do we make schools a place where students want to be? Make them places where they can't wait to come back to day after day? It starts with us in the building being passionate about being there and that transfers to our students. School has to be fun. Whether its rolling the disco ball speaker before school, having students creating and collaborating more, students building and do more hands-on work, we want students to want be on our campuses. -Passion for being great: I get the feeling that sometimes we are afraid to say we want to be great. If you said in front of your staff tomorrow you want to build the greatest elementary school what would their reaction be? Our children do not deserve ok schools or mediocre schools or even kinda good schools; they deserve great schools and we should be passionate about making our schools great every single day. -Passion for what is right for kids: I want to be passionate about looking at what is right for kids and always making our decisions based on that, not what we have always done or just going along with the status quo. That means getting rid of phrases like "that's how we have always done it" or "no other school is doing that." I just finished 3 days at CUE Rockstar Admin camp at Soka University. What is apparent when you go to a CUE Rockstar camp is the energy, the excitement, the passion. Sure the speakers know what they are talking about, sure they have experience, but to me the thing that sets the administrators (both those attending and presenting) here apart from some of our colleagues is their passion. They care so deeply about making schools better and they are willing to challenge any idea that gets in the way of being amazing for students. So in 2016 I want to make sure we are all passionate about doing great things for our students. It is our enthusiasm and passion that will lead our students to love learning, love school and do great things. Yes! Yes! A million times yes. If we don't have passion, then why are we in this profession? I'm so glad you joined us at CUE Rock Star, and I look forward to following your hero journey.